Your server here? Request colocation! St Erik – Norra stationsgatan 61, Stockholm, Sweden. Years of hard work has earned S:t Erik a special place in our hearts; the data center in Stockholm City was opened already in year 2000. Come by to see what solid experience looks like. Our famous nuclear proof bunker in the city of Stockholm. Our 21 megawatt monster will heat a large part of Stockholm. 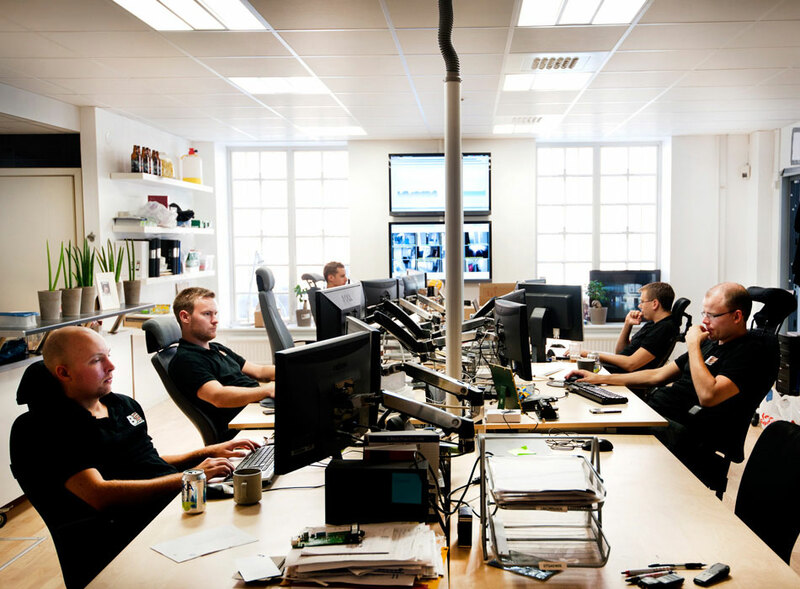 Located in the inner city of Stockholm, Thule is the fibre hub of northern Europe. 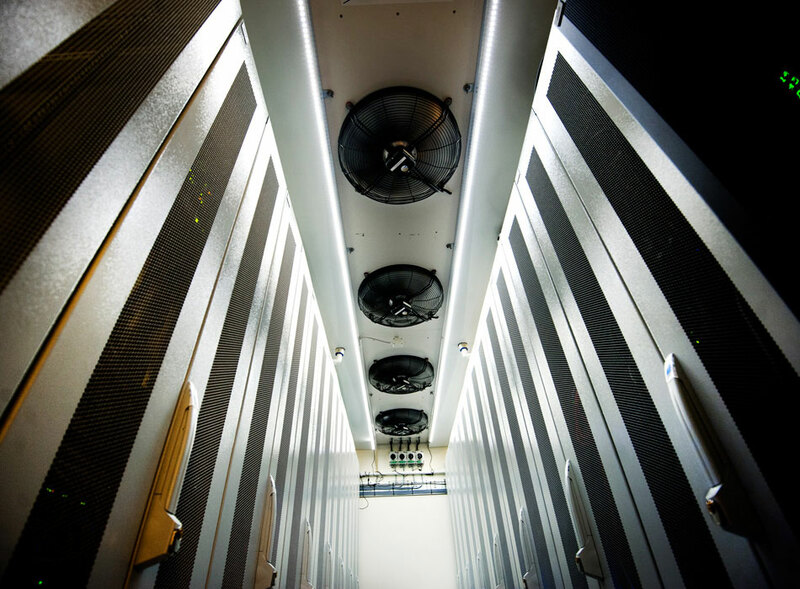 Our first data center has proven a trustworthy working horse for over 20 years. Military grade shell protection gives Lajka maximum security and accessibility. Located on the gate to the continent, Sparven combines location with security.